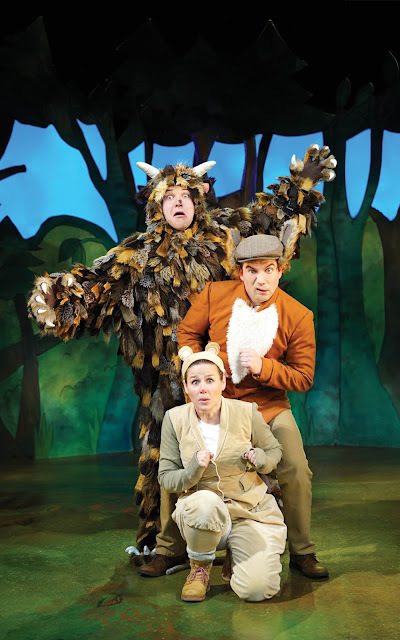 #Win - Win a family ticket to see Tall Stories' The Gruffalo Live! The Gruffalo is playing at the Lyric Theatre until 8 January 2017. 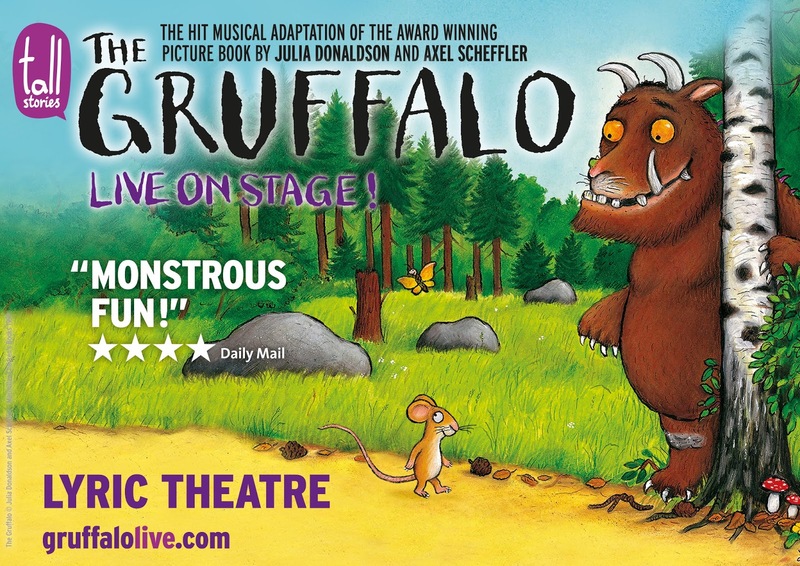 For more information and to book your tickets (from £14.50) call 0330 333 4812 or visit gruffalolive.com. Running time 55 minutes (no interval). To be in with e chance of winning a family ticket (four tickets with a maximum of two adults) to see the Gruffalo that the Lyric Theatre, all you have to do is to leave me a comment below by the 17th October and let me know which your favourite Julia Donaldson character is. The tickets are valid for Saturday performances at 10am up until the 30 November. 5. Closing date for entry is 17th October 2016. After this date the no further entries to the competition will be permitted. 7. 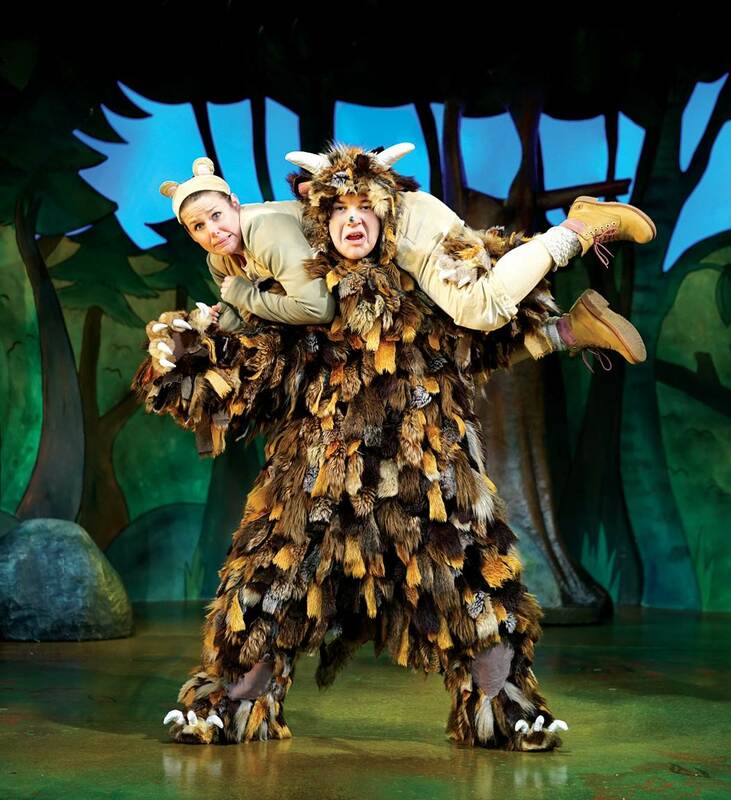 The rules of the competition and the prize for each winner are as follows: One winner will receive a family ticket (four tickets, maximum two adults) to see The Gruffalo at the Lyric Theatre, Shaftesbury Avenue, London. Valid for Saturday performances at 10am until 30 November, subject to availability. No cash alternative available. Travel and Accommodation not included. 12. The winner will be notified by email within 2 days of the closing date. If the winner cannot be contacted or does not claim the prize within 2 days of notification, we reserve the right to withdraw the prize from the winner and pick a replacement winner as the tickets are time sensitive.